AutoMacro: The ultimate VBA add-in for easy Excel Automation. 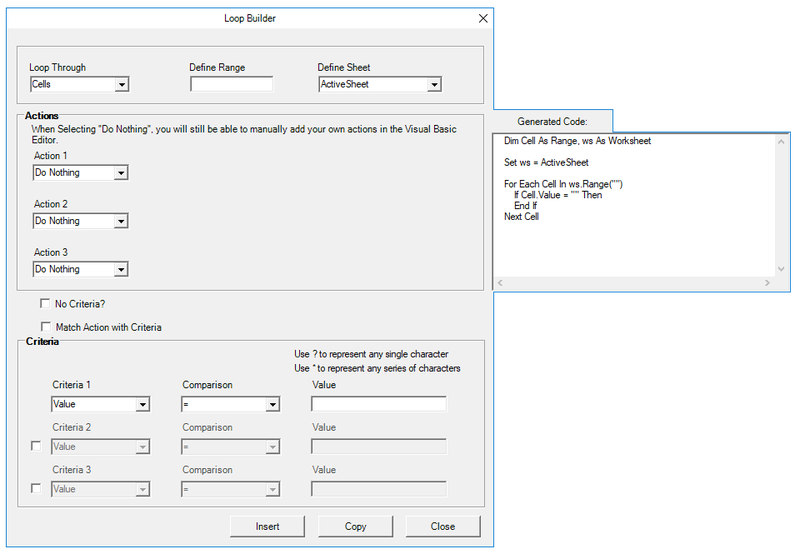 The essential VBA Add-In: Generate code from scratch and insert ready-to-use code fragments. Pro Excel and VBA consulting. 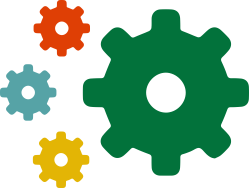 Hire us to automate repetitive tasks, reduce errors and improve efficiency. Fewer man-hours spent on non-value-added tasks. Microsoft Excel is an extremely powerful data tool due to its ease of use. Anyone can open and manipulate a spreadsheet with minimal training. However, because Excel is so simple to use, many companies and individuals don't prioritize automating Excel. 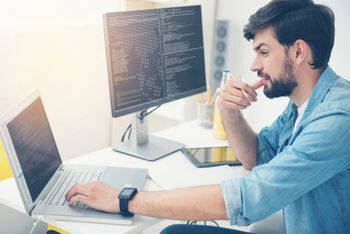 By not automating Excel, companies save on short-term training and development time, but in the long run they lose out on many more hours of productivity. 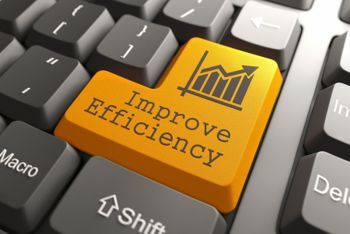 Automating Excel has many other benefits as well, including reducing errors and improved reporting. 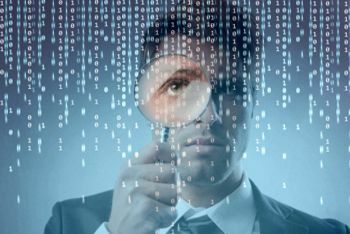 Small companies, small business units, government organizations, and NPOs are especially vulnerable to lost productivity from not automating Excel. Often they don't have the resources or capacity to hire a full-time developer. Instead these groups could benefit from the help of Excel Automation Experts. Here at Automate Excel we take on projects big and small. Whether you need a long-term data expert or just need someone to automate a small process, we can help! Merge Files together with a click of a button. Clean or validate data. 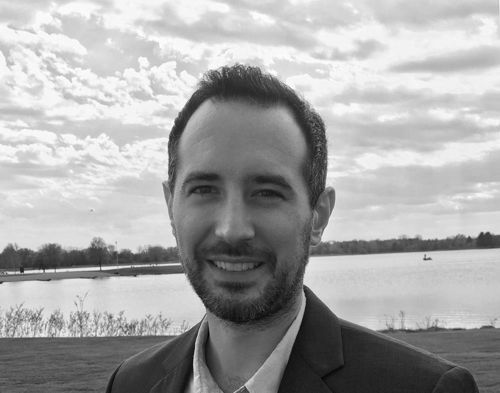 Reformat fields, delete specific records, and more. Excel automation primarily involves coding in VBA. VBA stands for Visual Basic for Applications. VBA is a variation of the Visual Basic language designed to integrate seamlessly with Microsoft Office applications (hence the name) like Excel, Word, PowerPoint, and Outlook. 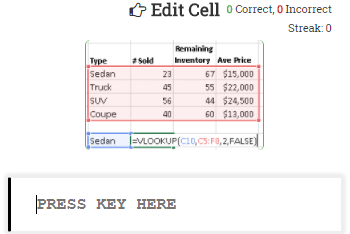 A screen shot from our interactive VBA tutorial. Our tutorial is designed to get you coding as fast as possible! We'll give you a brief description, show you an example, and then ask you to complete an exercise. We won't go in depth on coding theory, or give needlessly long descriptions. We keep things short and sweet! 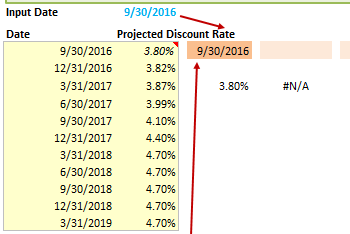 A screen shot of the Macro Recorder in Excel. 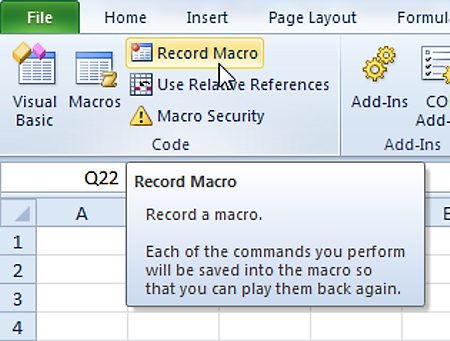 You can also automate Excel without any coding knowledge by using the Macro Recorder. The Macro Recorder records your actions as VBA code, allowing you to repeat those exact actions again by running the macro. By using the Macro Recorder, you can "code" some of your actions and then review and edit the code to better fit your needs. This is how many Excel users become introduced to VBA! They slowly learn VBA as they try to adapt macros. We love the Macro Recorder as it helps non-programmers get introduced to VBA, but we strongly recommend going through our VBA Tutorial to save time when trying to adapt macro recorded code. 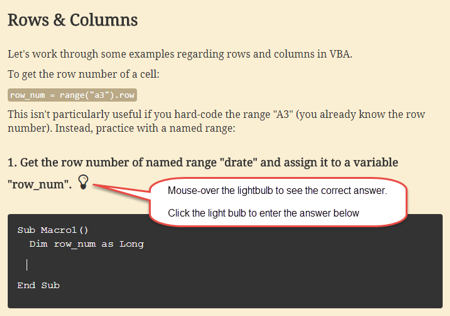 Our Interactive VBA Tutorial will show you how to automate Excel by using the Macro Recorder. 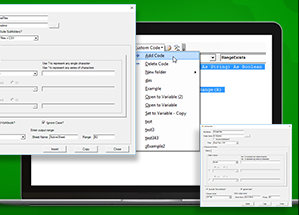 For advanced users, learn about Excel Automation Tools for VBA, Python, SQL, C#, M, Java, C++, and D.
AutoMacro is designed to make VBA coding easy(er) for everyone. 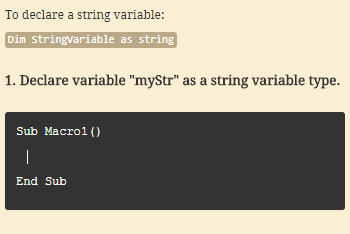 Instead of searching online for example code, simply use the the menus to insert ready-to-use code. Use the advanced code builders to build complex code for your specific needs, without needing to know how to code it yourself! Quickly generate code to loop through objects. 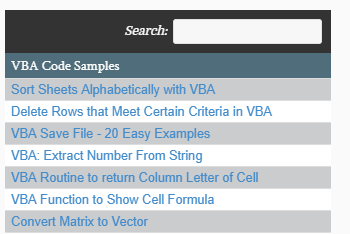 AutomateExcel contains many other non-VBA/Macro related resources as well. Below you will find links to our amazing, one-of-a-kind, interactive tutorials. 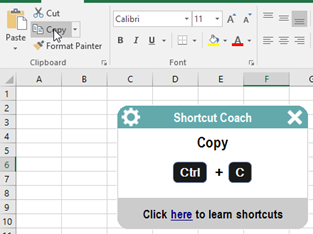 Below that you will find links to lists with hundreds of examples for Excel shortcuts, functions, and formulas examples. You can also visit the Start Here page for a more detailed list of the free resources available at AutomateExcel. Fastest way to learn VBA! You'll have the tools to code basic projects from scratch in only a few hours. 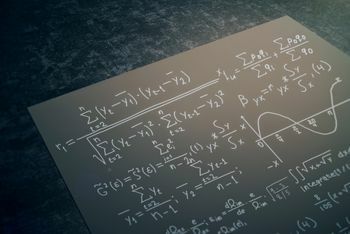 Learn essential formula concepts and 30 of the most important Excel functions. Work faster! Estimated 2-4x increase in speed from mastering keyboard shortcuts for all tasks (especially navigation!). 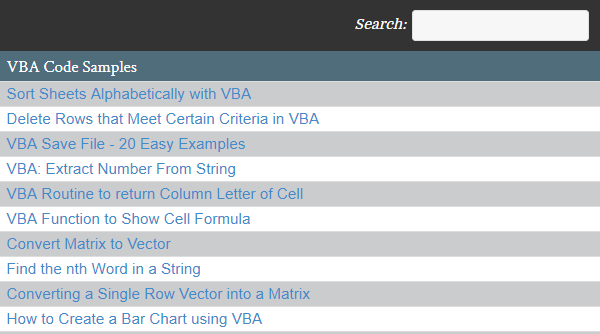 Over 100 VBA tutorials covering simple topics such as how to copy+paste in VBA to advanced topics like using VBA to Automate Internet Explorer. 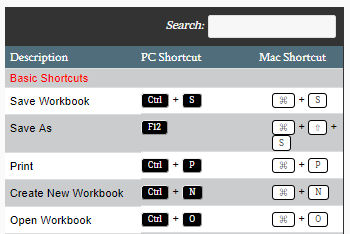 View our list of around 200 of the most common Excel keyboard shortcuts (for PC and Mac!). Click to learn more about each shortcut. Search through our list of 150+ of the most used Excel functions. 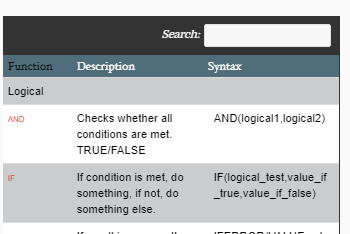 The list contains the syntax for each function or click to visit the individual function’s tutorial page. Each page includes screen shots, ready-to-copy examples, and a brief tutorial covering how to use each function. 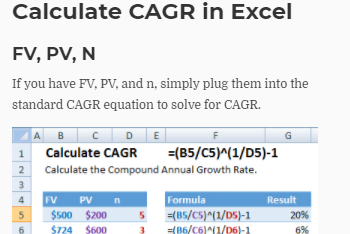 Review our growing list of Excel formula examples. 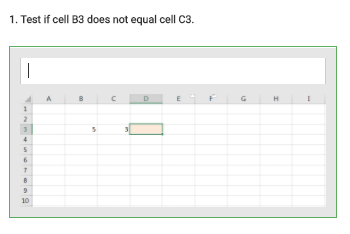 Each page contains a brief tutorial for how to use Excel formulas to accomplish specific tasks, such as how to calculate CAGR, create a running list, and much more.